The Mars Reconnaissance Orbiter put itself in standby mode Thursday, while NASA’s Mars rover Opportunity saw its 5,000th Martian dawn Saturday. Mars, the intended destination of the maiden flight of SpaceX’s Falcon Heavy rocket, will not be where Elon Musk’s Tesla Roadster will find its eternal parking spot, considering the fact that the rocket overshot its trajectory. But had things gone exactly according to Musk’s plans, the payload would have shared a Martian orbit with other spacecraft, such as NASA’s Mars Reconnaissance Orbiter (MRO). 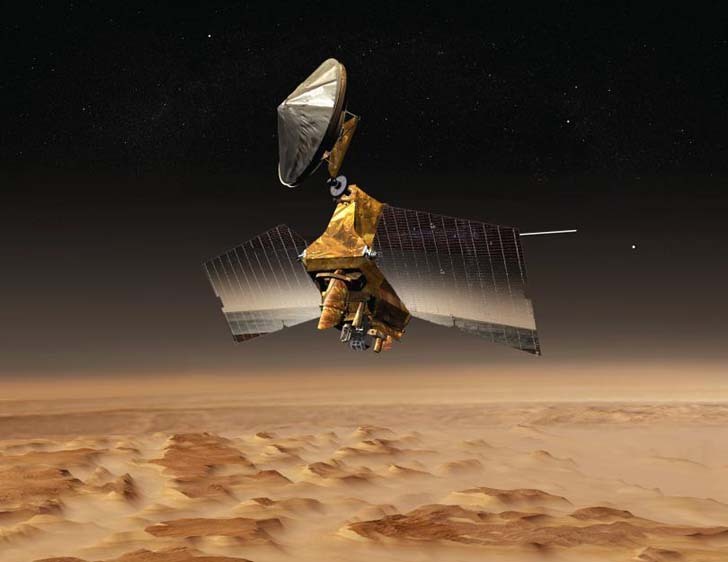 The spacecraft, which has been orbiting Mars for almost 12 years now, is having some trouble of its own, even though it doesn’t seem to be something particularly worrisome. MRO put itself into standby mode — suspending all science and most communication operations — Thursday, after its internal battery showed unusually low voltage. [post_ads]The main power system MRO uses relies on solar energy, but there are times during the orbit when the orbiter is in Mars’ shadow, and no sunlight falls on it. During those periods, nickel-hydrogen batteries kick in, ensuring an almost identical voltage is maintained on the spacecraft at all times. Why exactly that battery showed low voltage suddenly is still being investigated by NASA. However, it has been restored to return to its normal levels, and the spacecraft itself is being monitored till such troubleshooting is finished. “We’re in the diagnostic stage, to better understand the behavior of the batteries and ways to give ourselves more options for managing them in the future. We will restore MRO’s service as a relay for other missions as soon as we can do so with confidence in spacecraft safety — likely in about one week. After that, we will resume science observations,” MRO project manager Dan Johnston of NASA’s Jet Propulsion Laboratory (JPL), Pasadena, California, said in a statement Saturday. 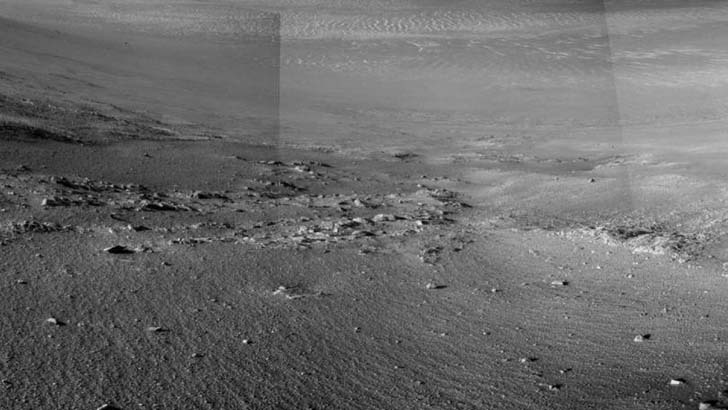 Other than its science missions, MRO also works as a communications relay point between Earth and NASA’s Mars rovers — Opportunity and Curiosity. That relay was also suspended in the standby mode, but MRO was still communicating on its own with NASA. Opportunity, which has been on the surface of Mars since Jan. 25, 2004, made a landmark Saturday, when it saw its 5,000th Martian dawn. One Martian day is referred to as a sol, and is almost 40 minutes longer than the 24-hour day on Earth. So, in Earth terms, the rover has spent 5,139 days on the red planet, even though its original mission was designed to last for only 90 sols. “Five thousand sols after the start of our 90-sol mission, this amazing rover is still showing us surprises on Mars. We’ve reached lots of milestones, and this is one more, but more important than the numbers are the exploration and the scientific discoveries,” Opportunity project manager John Callas, of JPL, said in a statement Friday. According to a NASA statement Thursday, scientists are still unsure how these stripes came about, and are postulating various theories.